We strongly believe that getting dogs out of shelters and into foster homes is the best way to get them prepared for their future homes. We also wanted to create a foster program that is set up to help dogs through any issues and provide a support system . 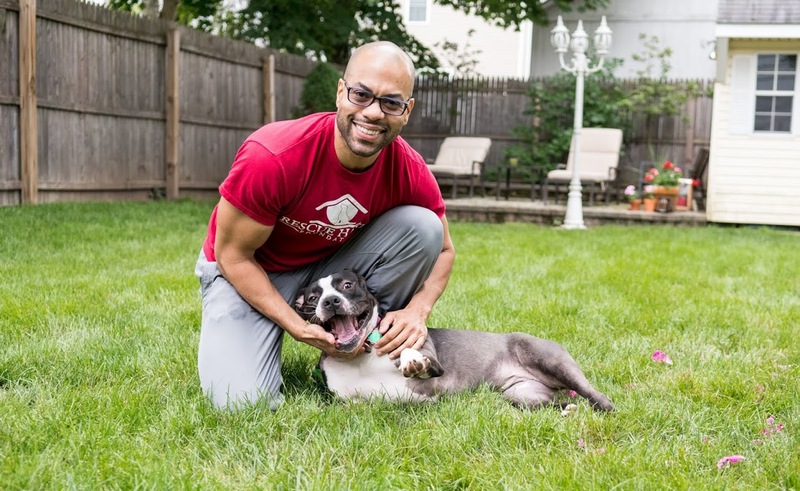 Our foster program was designed by dog trainers to ensure that we have resources and training available to our fosters and those that adopt our dogs. Rescue Haven Foundation is also partnered with a local veterinary hospital that provides our rescues with high quality modern veterinary care. This team of dog professionals and veterinarians gives our dogs the best emotional and medical care possible This sets everyone up to succeed and also includes a support system for everyone involved with our dogs. 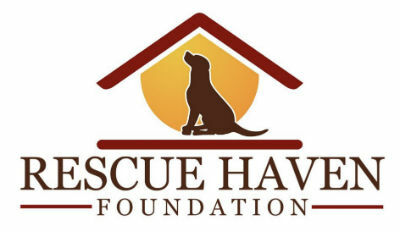 The mission of Rescue Haven Foundation is to save dogs and give them a chance at a new life. We do this by providing foster homes that will nurture their physical and emotional health, help locate their ideal forever homes while providing support and training to help assure that their stay in their new homes will be a permanent and positive experience. We are a registered 501(c)(3) nonprofit organization. Donna has spent years on the front lines of animal rescue both fostering dogs and helping run rescue organizations. 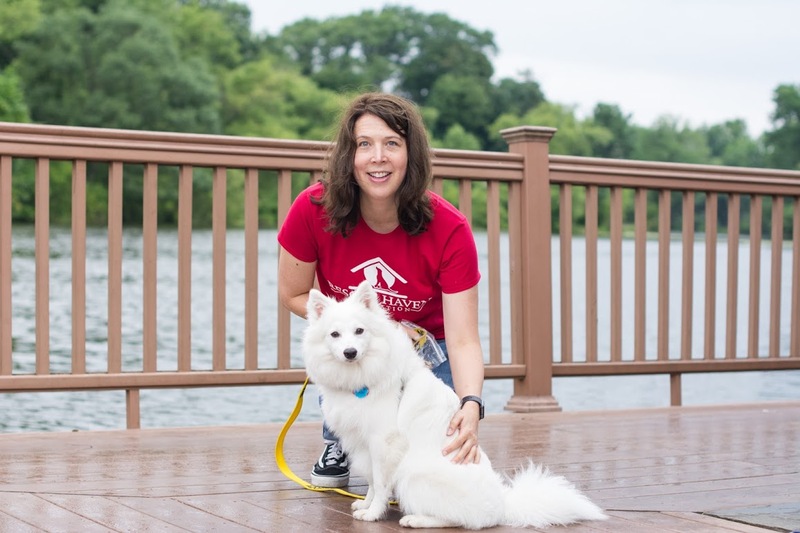 She’s a Dog Trainer/Behavior Consultant, Dog Walker, and Pet Sitter by profession and is also a NJ Certified Animal Control Officer. She is Rescue Haven’s Adoptions and Foster Coordinator. She spends just about every waking (and sleeping) moment around dogs, having 6 dogs of her own, it’s hard not to. She also has a cat who rules the house! Robin is the owner of Bark Avenue Gifts, a manufacturer of organic dog biscuits, & pet themed gift baskets where all proceeds have benefited local area rescues. 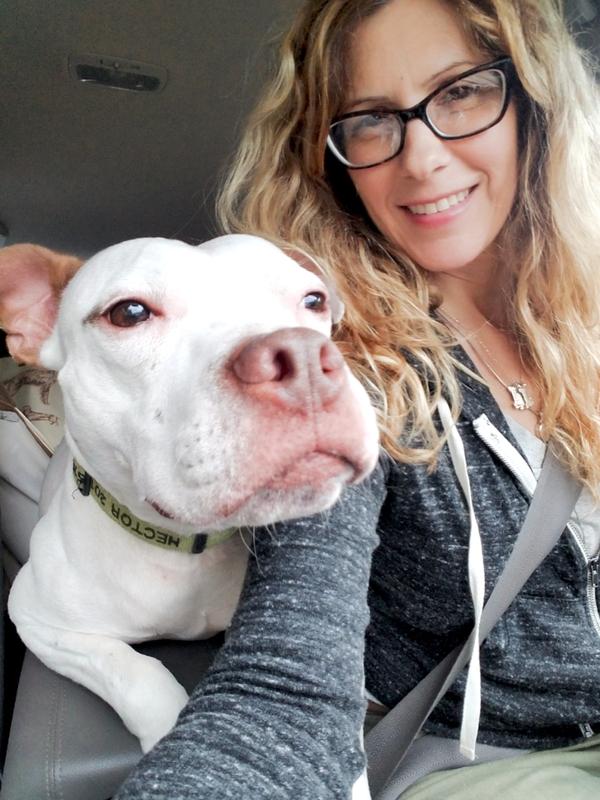 She has volunteered her services at the Jersey Animal Coalition and tirelessly works giving her assistance and fundraising to Orphaned Pets, Inc. of New Jersey. 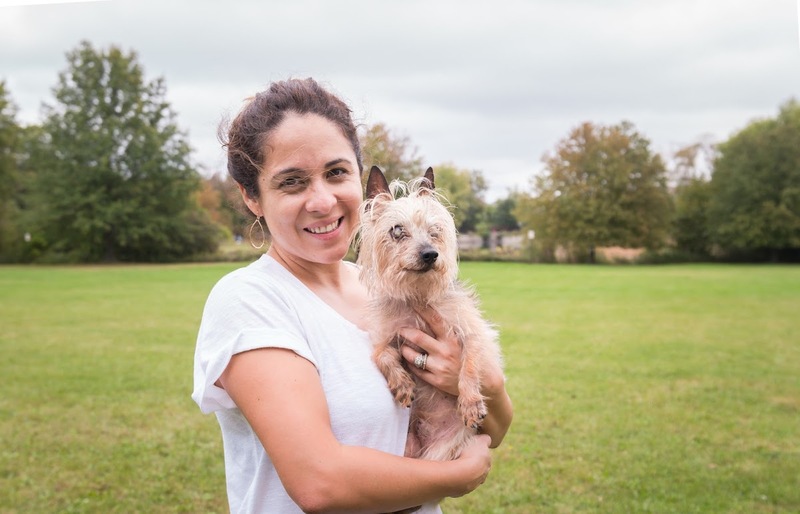 Robin is an active member and Practitioner with the Animal Reiki Source and volunteers her services to local rescues. She shares her home with her husband, Erwin and their three dogs. Dr. Scriff is the definition of a true animal lover; taking any opportunity to help all animals. 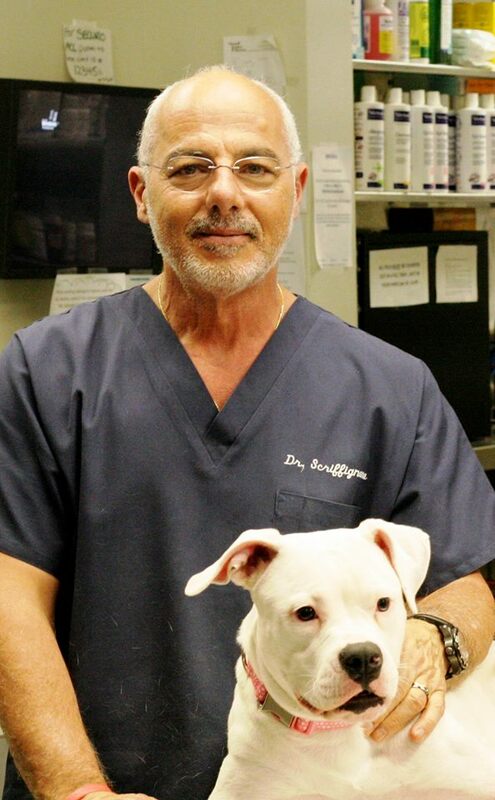 He and his staff at both the Verona Animal Hospital and the Montclair Animal Hospital take the very best care of every single dog that we take into our organization. Dr. Scriff brings his medical and surgical expertise as well as his amazing insight and ideas to drive Rescue Haven ahead full steam. We Also Have The BEST Volunteers on the Planet!